Running on Pixie Dust: I'm officially a runDisney Princess! I'm officially a runDisney Princess! It's been quiet for a few weeks on the blog as I've prepared for and traveled to Walt Disney World for my very first Princess Half Marathon Weekend. I'll be posting more details on each of these experiences in the weeks ahead, but I wanted to take a minute and give you a quick weekend recap from my trip. 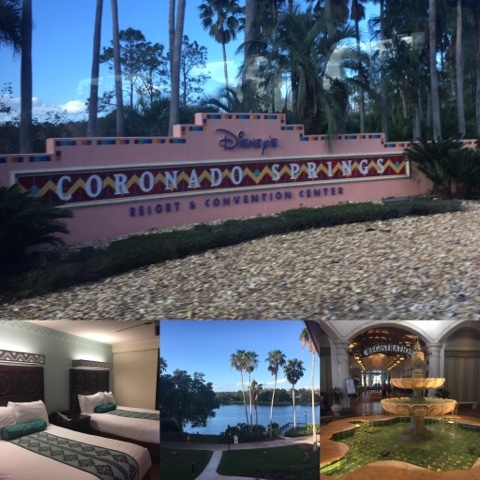 Where We Stayed - For this trip, I was back on Disney property and stayed at Coronado Springs Resort. The moderate level hotel is also a Convention Center and as such boasts several dining options, a spa, and beautiful grounds. We were only here for two nights, but enjoyed our stay. It's definitely one I will recommend to friends and family in the future. Where We Ate - We had two new dining experiences on this trip. We visited Chef Art Smith's Homecoming in Disney Springs for dinner one evening where we were delighted by some down home southern cooking. And on Sunday, we enjoyed the Gospel Brunch at House of Blues - also in Disney Springs. The Gospel Brunch, which features a buffet of New Orleans favorites and a gospel concert, had been on my "must-do" list for a while now and it didn't disappoint! I also had the pleasure of introducing my friend Christine to California Grill. If you're a regular reader of my blog, you know that dinner while watching the fireworks from California Grill is one of my favorites and I was excited to do it again. 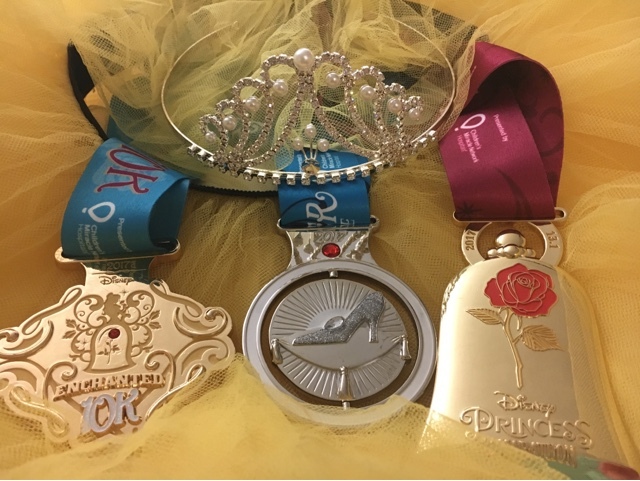 What We Did - We ran the Glass Slipper Challenge! When you spend less than 50 hours in Walt Disney World and run both a 10K and Half Marathon, there's not much time to do anything else. Both races were a lot of fun. In typical runDisney fashion, characters and entertainment were everywhere you looked. And the bling. . .oh, the bling! It was a fabulous weekend of race medals - my new favorites in my ever growing collection. Princess Half Marathon weekend had a very different vibe then my previous experiences at Wine and Dine. It felt "crazier," but I guess that's what happens when you have 20,000+ women running in tutus! As you can see, it was a short trip, but I was able to pack in many new experiences. 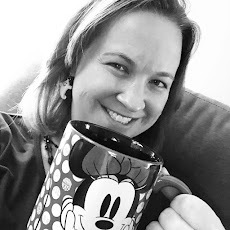 I can't wait to share them with you in the weeks ahead and I'm already counting down to our next trip in November - a return for runDisney's Wine and Dine Half Marathon weekend events! !